Right now, there are more game developers than there are game designers. Yet, game design is an essential part of the entire game development cycle — it has a life line of its own. While game development is all about coding in the game’s mechanics, game design is the string that brings to life a game’s stories, characters, game-play, rules, interfaces, dialogue and environments. 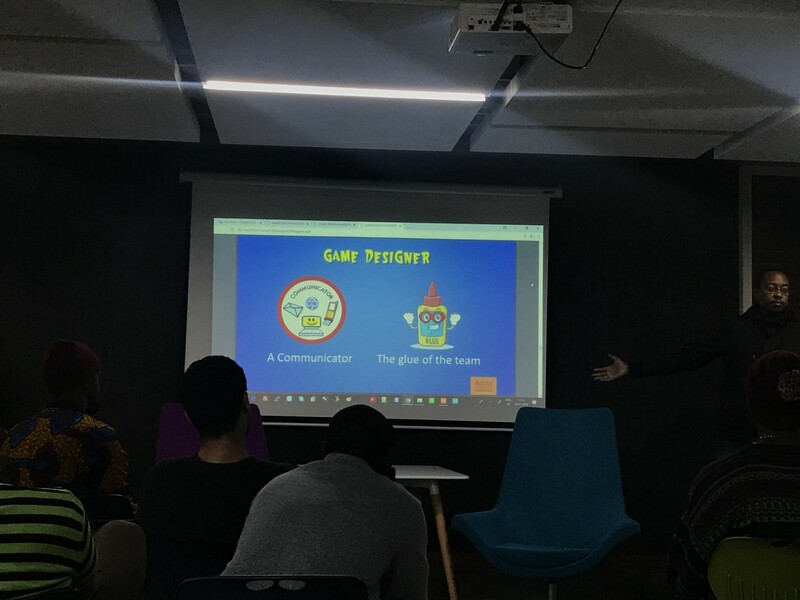 This was the theme behind our latest workshop on Game Design which was conducted by Dennis Mbuthia - a game designer and animator with 8 years’ industry experience and has worked on over 10 motion graphic campaigns, 4 animation (2D) short films and 1 board game. 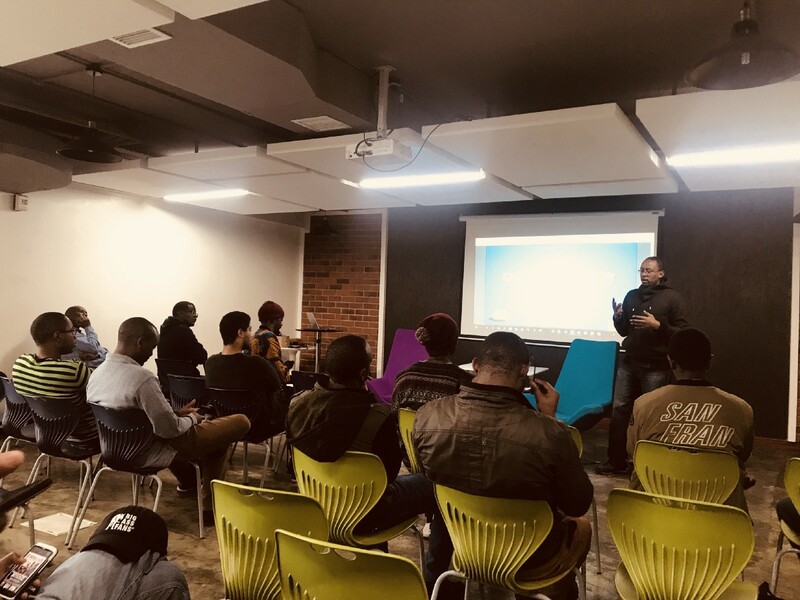 The Africa Game Developer community is kicking into high gear as we move into the second half of the year. Our reach has begun to attract more young people who are still in University and looking into pursuing a career in the gaming industry. 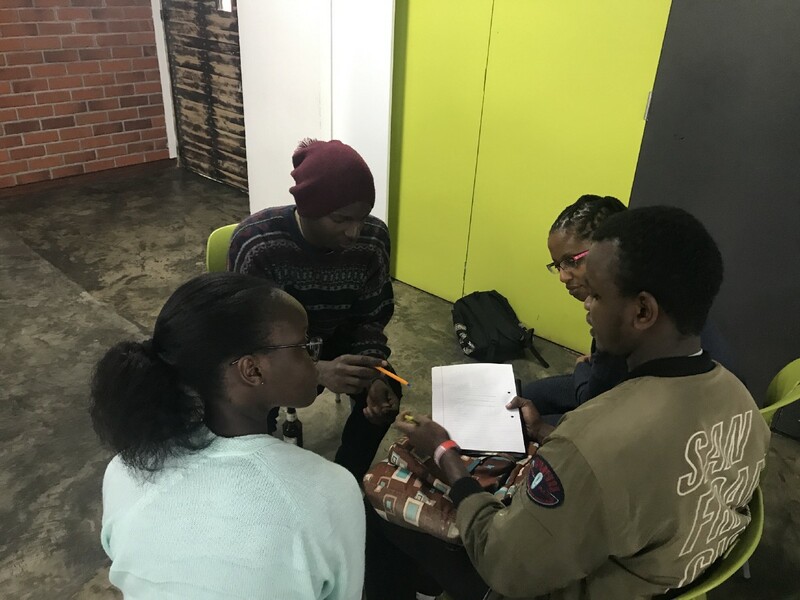 We are also excited to discover people who have been working on cool games or gamified projects both that touch on social impact as well as those simply built for pure, unadulterated fun and enjoyment. Another one of the highlights of the event is always seeing the increasing attendance of women who are not only interested in the gaming industry, but are actively taking part in gaming projects. 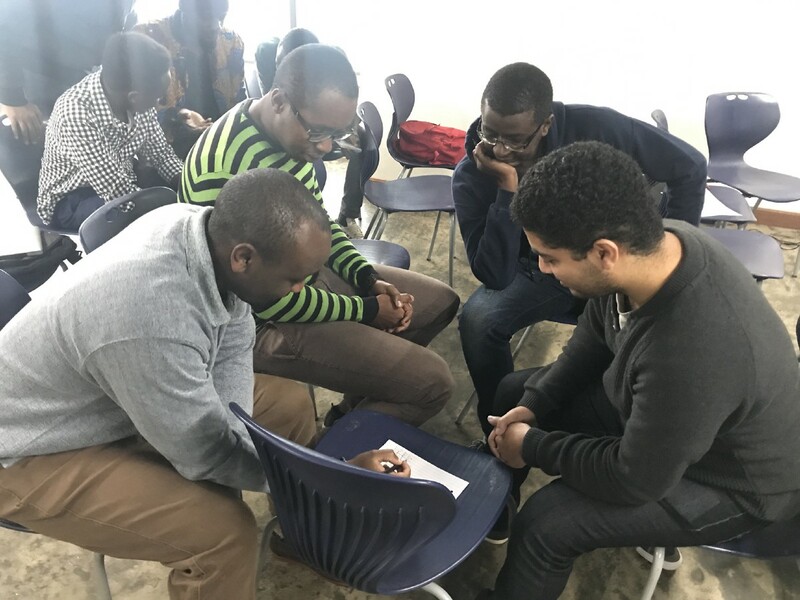 All in all, these meetups continue to be engaging and the diversity of the community shows that the stereotype of, ‘…boys in their mothers’ basements playing games…’ is quickly being blown out of the water. We’d like to thank the iHub again for hosting us once again, as well as Liquid Telecom for their continued support. 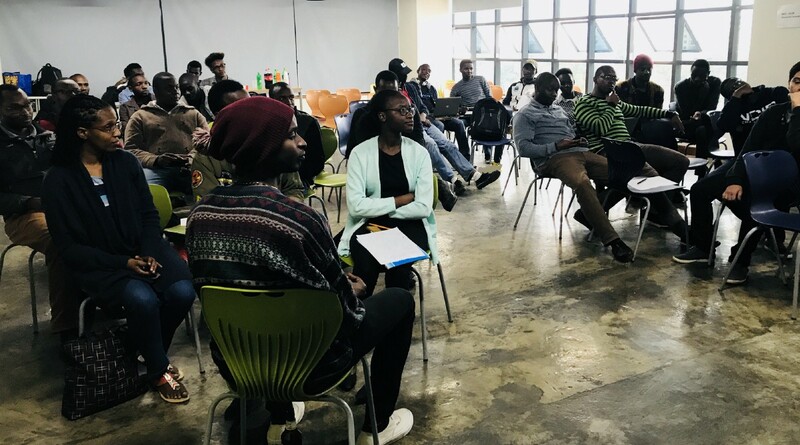 We’d also like to give a special mention to IGDA for inviting us to join their international community and for providing a lot of background support in the forming of IGDA Kenya. We encourage those members of the community who’d like to sign up to be a member of IGDA to get in touch with us and we will facilitate this process. 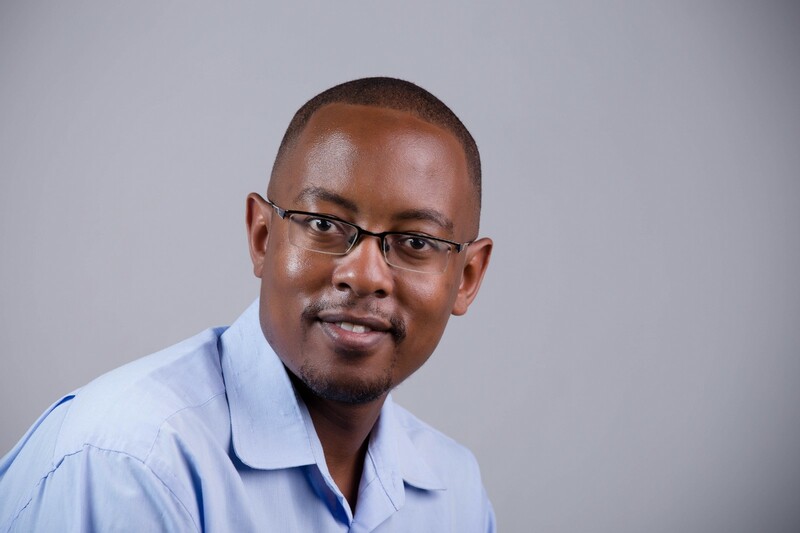 Innovation Management and business advisory firm for technology companies. You focus on product innovation and we focus on building your business. All about video games, video games review, news and gaming in Africa.